Have you got a flight to catch in the early morning? Too much luggage and not feeling like hauling it around? 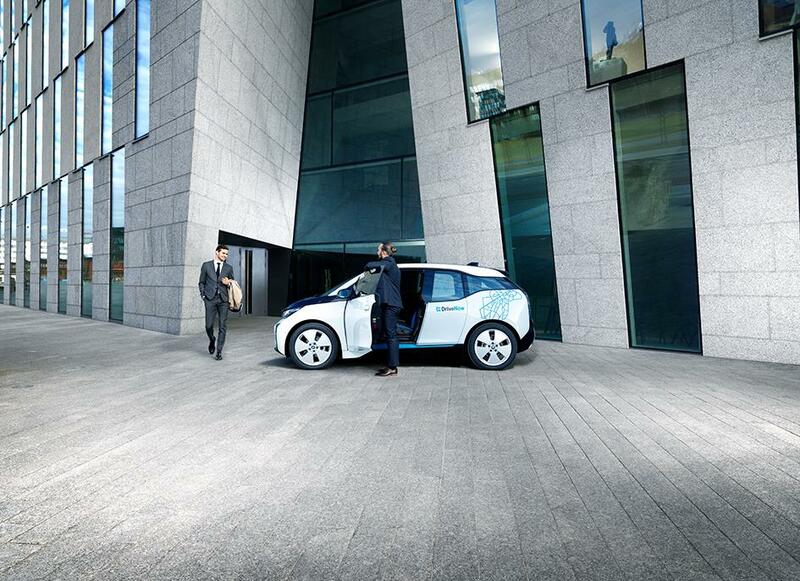 Go to the airport with DriveNow: all the comfort of your own car, but no costs for airport parking. Either you drop off the car in the designated parking spots when arriving from Milan or you reserve a car directly at the airport to go back home, you pay only the Drive'n Fly fee!